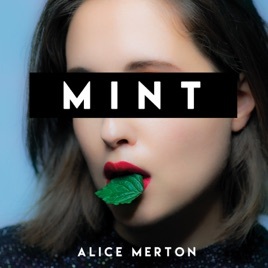 Alice Merton is the best female singer I’ve heard in a long time. This entire album is jam-alice-ious. She sounds amazing on stage and is an entertaining performer, love to watch her dance. And oh my, what a beautiful face! 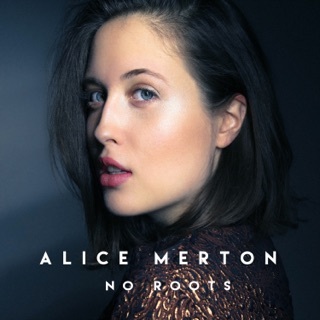 So I first heard "No Roots" and was instantly hooked. 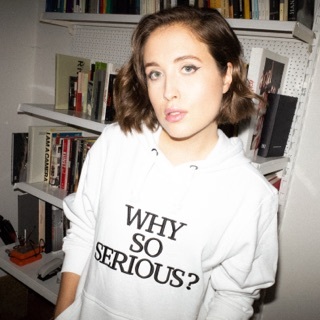 Alice Merton is here to stay and hers is the first "full" album I bought on iTunes- to support her and encourage her to keep making great music. Her songs are almost hypnotic, and draw you in to a trance- a dance trance. Thank you Ms. Merton- I LOVE YOUR MUSIC!! !